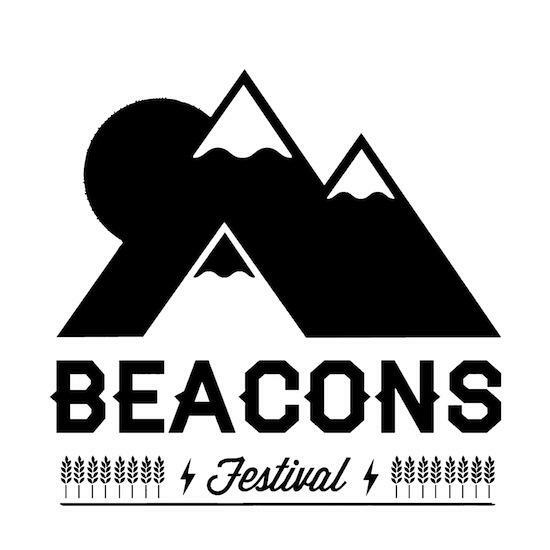 Beacons Festival have announced the first round of acts for this year's edition, taking place August 16-18 at the Funkirk Estate in Skipton, Yorkshire. We here at tQ HQ are pleased to see Theo Parrish, Oneman, Floating Points, Ben UFO, Moon Duo, Dutch Uncles, Esben & The Witch, Hookworms and Temples on the bill, joining Django Django, Eats Everything, David Rodigan, Oneman, Andres, Bondax, Bicep, Egyptian Hip Hop, Machine Drum Channel One Sound System, Move D, Chad Valley, Hoya Hoya's Jon K, Childhood, Drenge, Wolf Alice and Jaws Thumpers. It's another solid line-up from the festival, following last year's first edition proper, after the 2011 event was flooded off. Run by the people behind Leeds' Nation Of Shopkeepers and Brudenell Social Club and Sheffield's Bungalows And Bears, Club Pony and the Shipping Forecast venues, our friends The Stool Pigeon are sponsoring the main stage, with Vice/Noisey and Resident Advisor also presenting acts. Watch this space for more updates, and get hold of tickets here.